This sounds super yummy! I love putting shredded carrots into muffins to get the kids a bit more veg, I bet this recipe would be great with those. Thanks for the continual inspiration! Great idea Jill. I’ve done that too with other recipes and it would be great here. 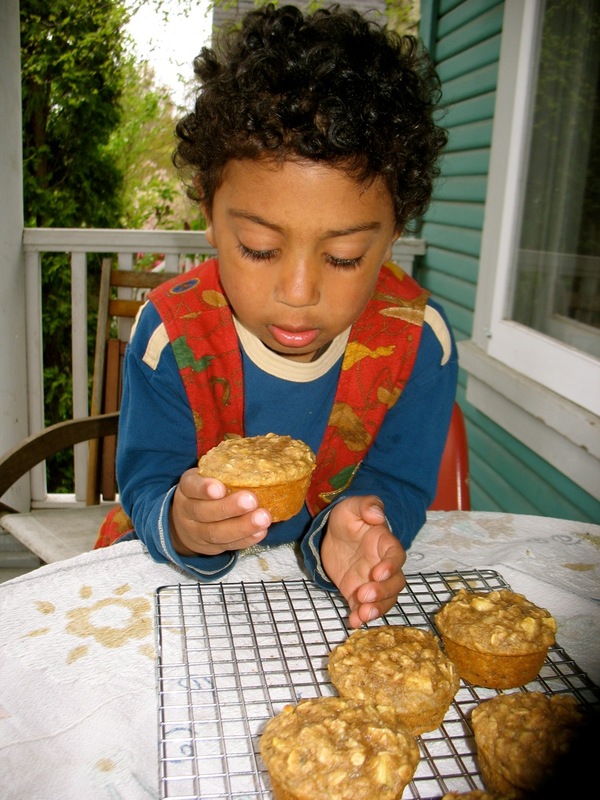 Children do love muffins. I run our church library and have mini muffins most Sundays, sometimes cookies to tempt in browsers. The muffins always go faster than the cookies. All home made. 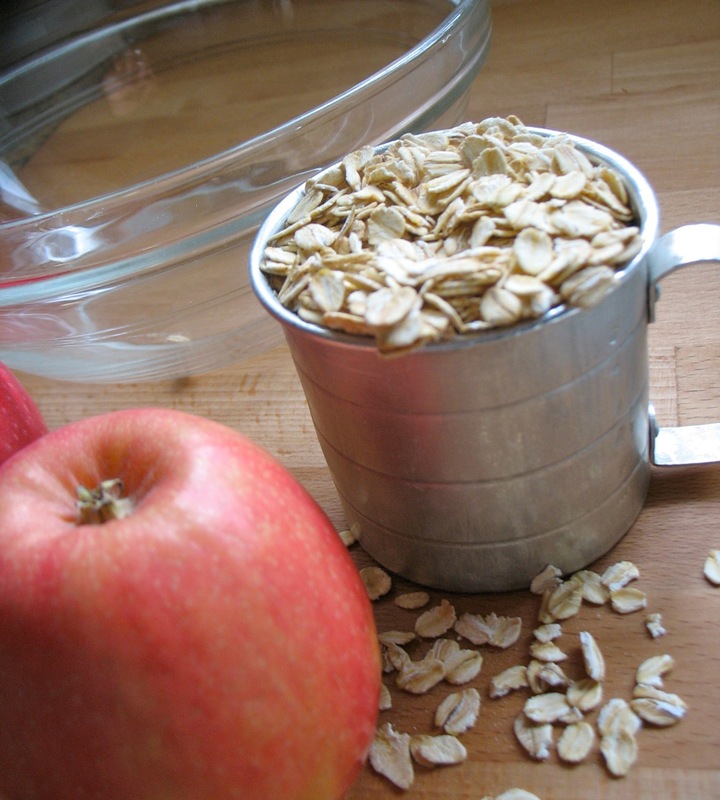 Banana bran are the most popular followed by cranberry orange walnut. I always substitute plain non fat yogurt for buttermilk and works in all recipes I have tried. I love muffins! 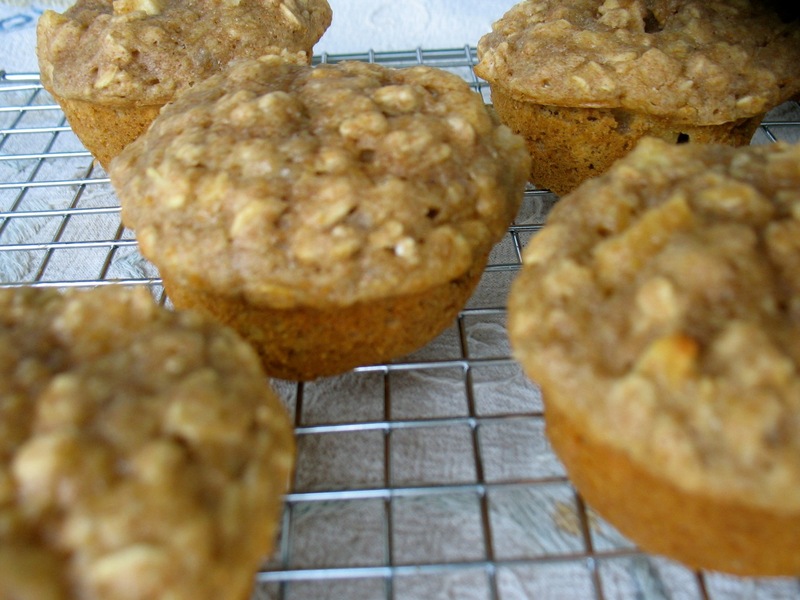 I make my muffins with cottage cheese and chopped nuts to increase the protein. I also use wheat or oat bran and flax seeds. In the winter I make them with canned pumpkin and in the summer I use zucchini. They are my early morning-post-gym snack. Can’t function without them.